Be sleek, chic, and mysterious in the Adam Lippes™ Cotton Poplin Sleeve V-Neck Dress. Gathered design with waist belt. 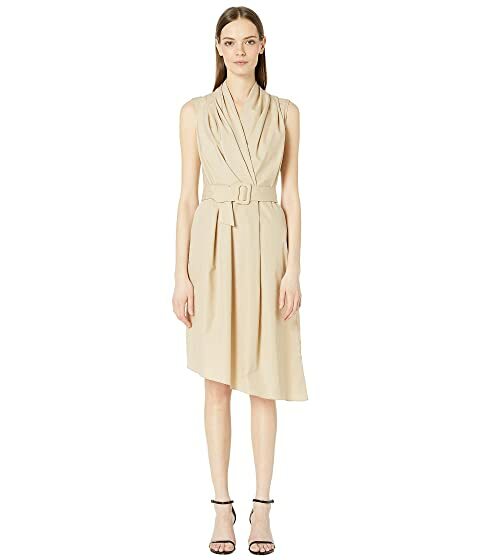 We can't currently find any similar items for the Cotton Poplin Sleeve V-Neck Dress w/ Belt by Adam Lippes. Sorry!